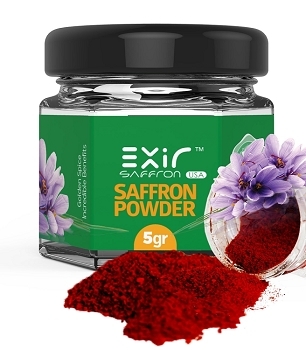 " The Golden Herb Saffron appears to prevent blindness by protecting us from Macular Degeneration (eyesight problems) and helps us with light sensitivity too. 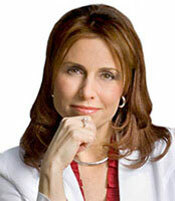 This Powerful Antioxidant also improves Mood, Memory, Digestive problems, PMS and Heart Diseases." 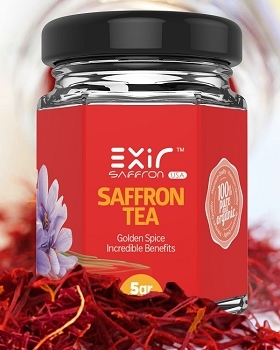 Dr. Suzy enjoys Exir saffron tea, cooks with the spice and occasionally takes Exir Saffron Dietary Supplement.